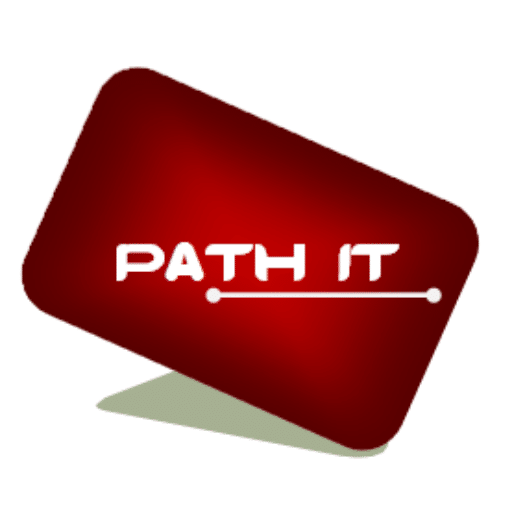 Path IT will perform smart hands and technical hands for you in a datacentre while you can’t be present or attend. Our smart hands service ensures there’s someone on hand to respond immediately to address problems that might occur with your servers or equipment. 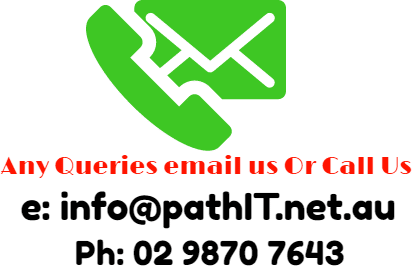 Path IT provides smart hands service mostly after hours and weekends, also if require 24×7 services provided. Our smart hand technicians have more than 10 years of experience working with Sydney’s multiple data centres. Our engineers worked as network engineer for Google Australia, ASX data center . Providing support on emergency or urgent smart hands service outside of business hours.